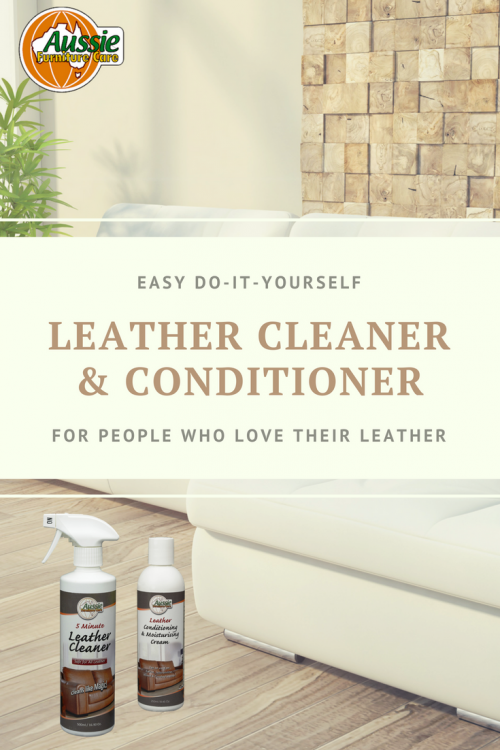 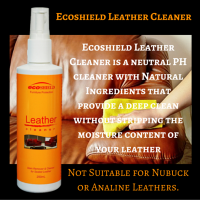 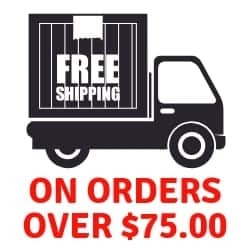 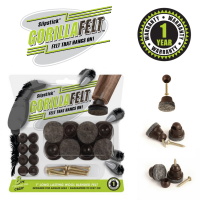 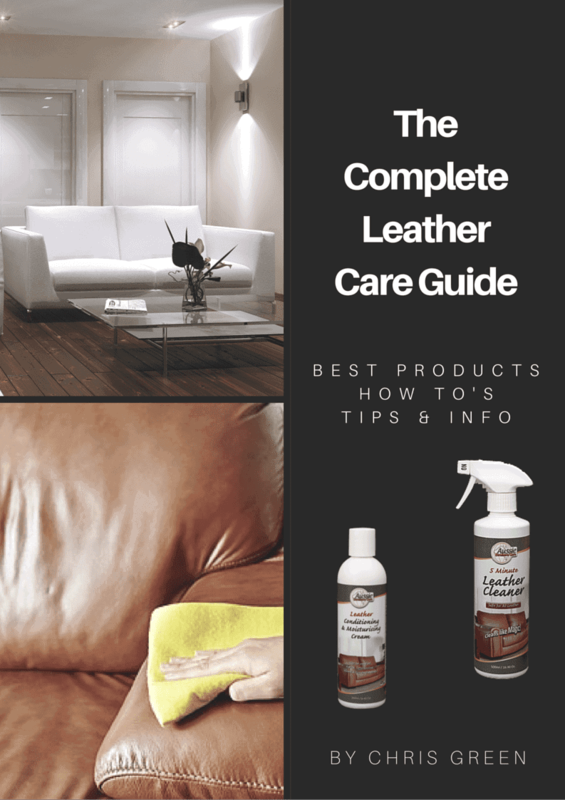 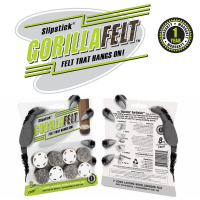 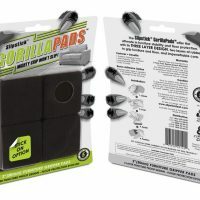 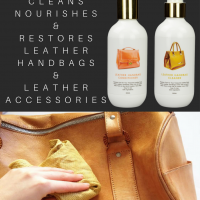 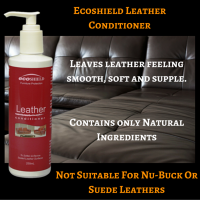 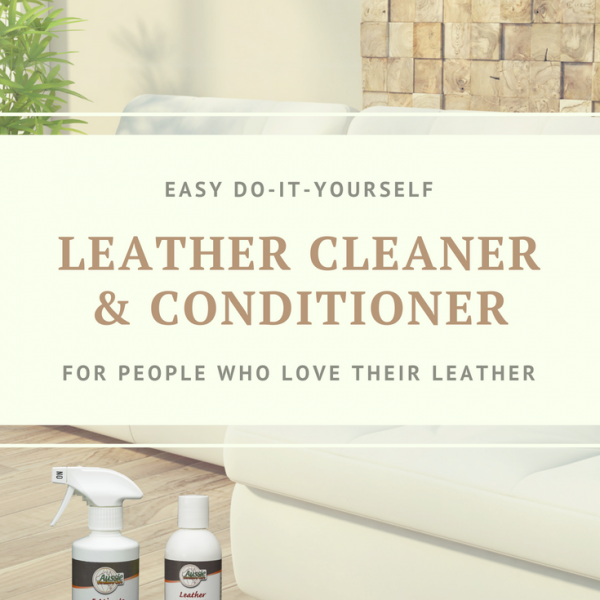 If your interested in giving your leather a complete treatment using the AFC 5 minute Leather Cleaner for cleaning the leather and then following up with the AFC Leather Conditioning Cream you can save money!! 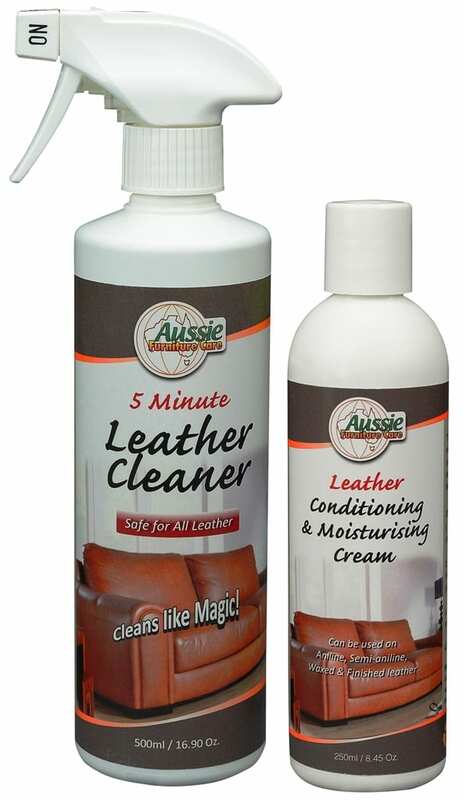 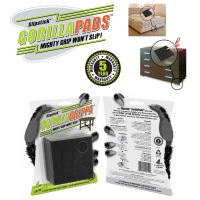 Buy the 500ml AFC Leather Cleaner & the 250ml AFC Leather Conditioner Cream together and save 15% off the individual prices. 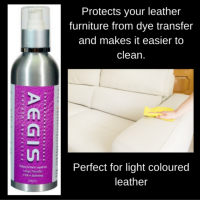 How to clean a leather sofa with AFC Leather Cleaner.